We consider it our God-given privilege and responsibility to love and serve our city well, especially the most vulnerable. 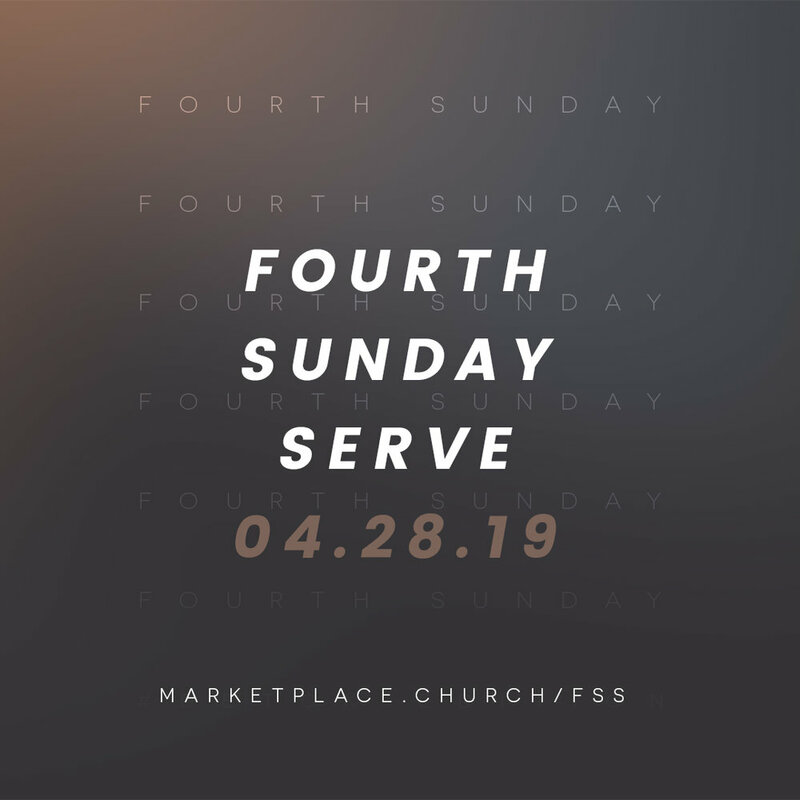 So every fourth Sunday, Marketplace Church goes out into the community and partners with various organizations to demonstrate the love of God in real and tangible ways — no strings attached. Sign up to serve no later than Friday, April 26th! Fourth Sunday Serve Sign Up! Join us on Sunday, April 28th as we partner together with our friends at Jubilee REACH to love and serve the Jubilee Reach Thrift Store staff and patrons. Jubilee Reach Thrift Store serves low income families, single moms, immigrants, refugees, elderly, homeless and the greater Bellevue community and is a ministry of Jubilee REACH. We’ll have the opportunities to help staff receive and sort donations, merchandise and decorate the floor, be personal shoppers, cashier, organize, mentor youth with disabilities, and participate in community care drop-offs. This is a family friendly outreach so bringing your children is highly encouraged!